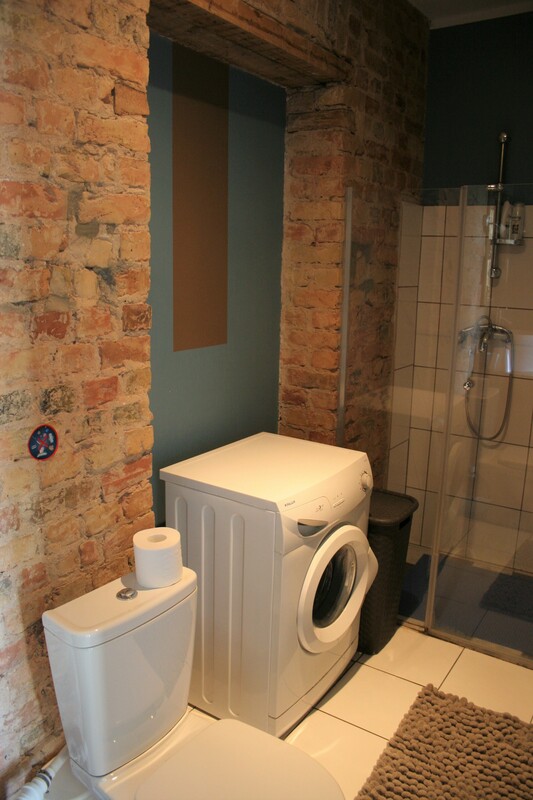 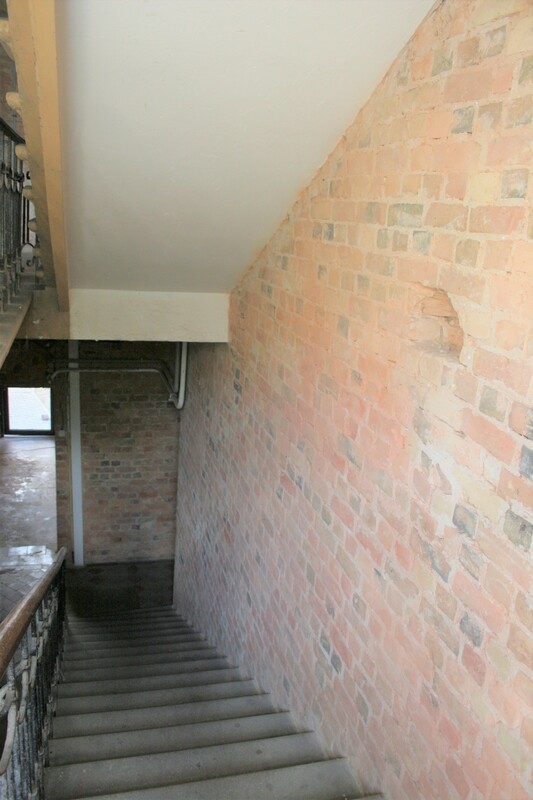 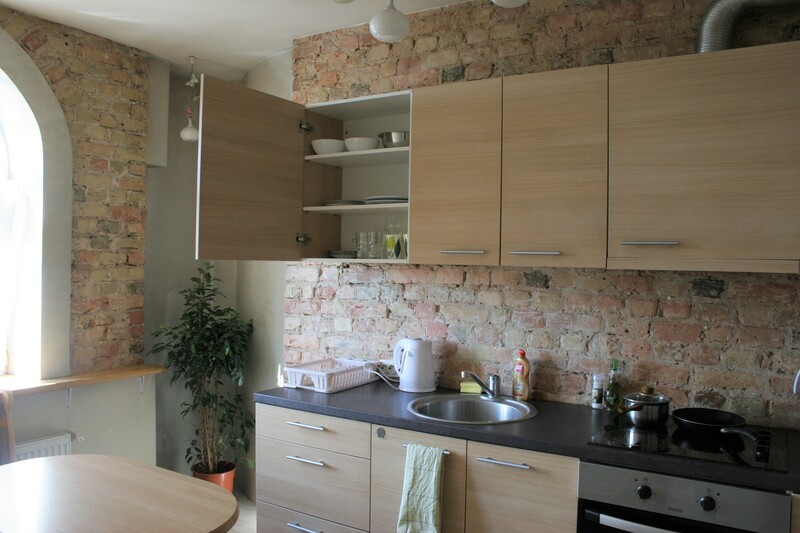 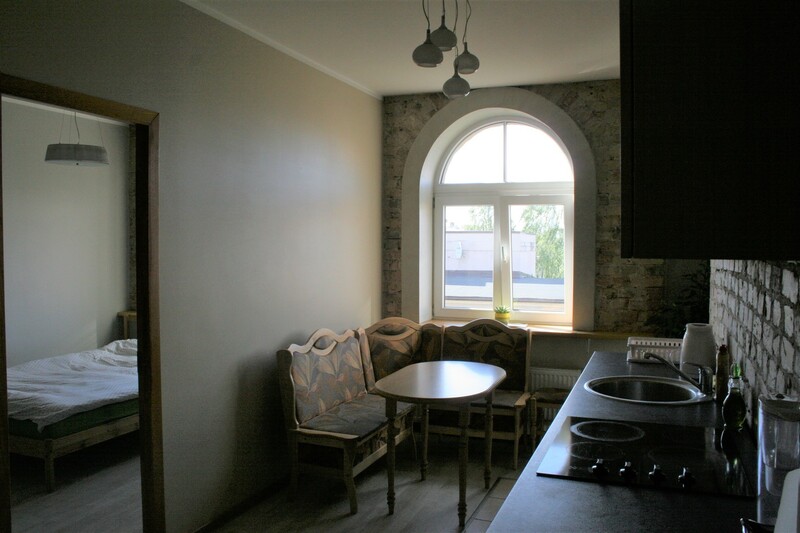 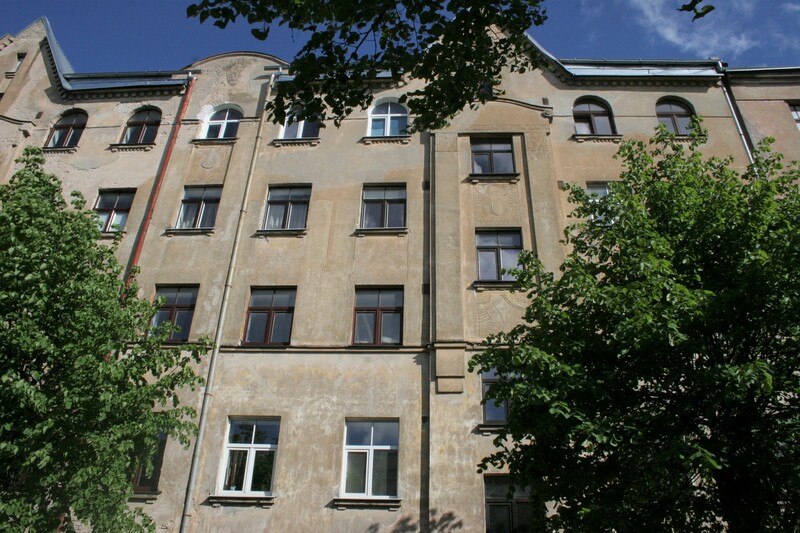 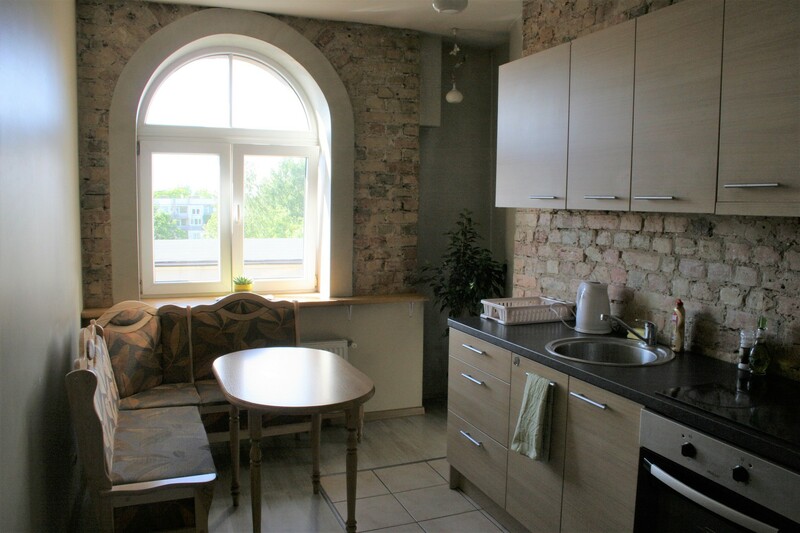 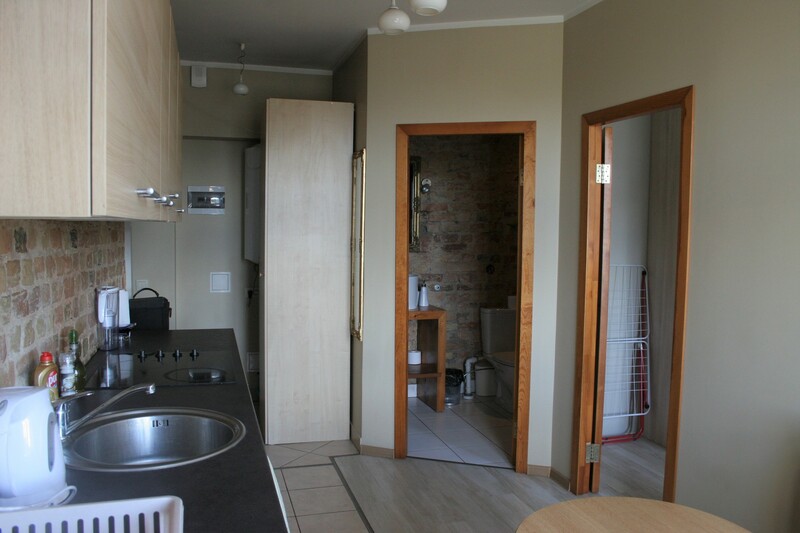 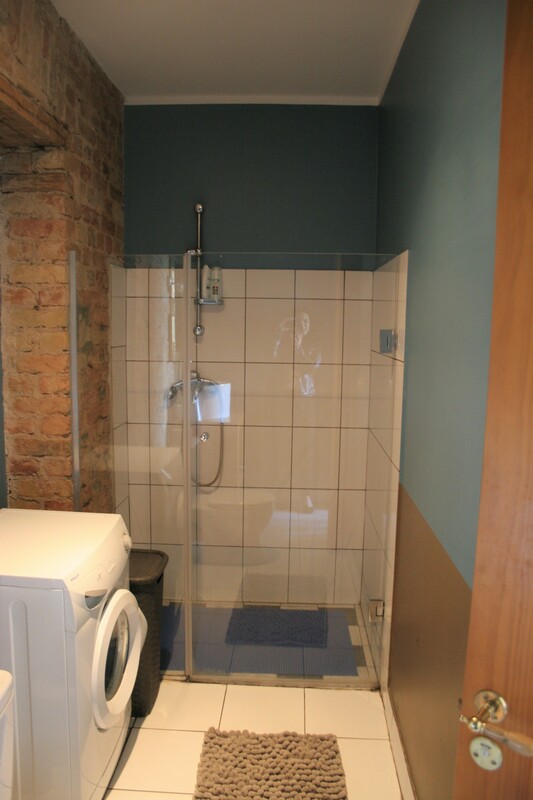 Sunny, bright, fully equpped apartment near city center. 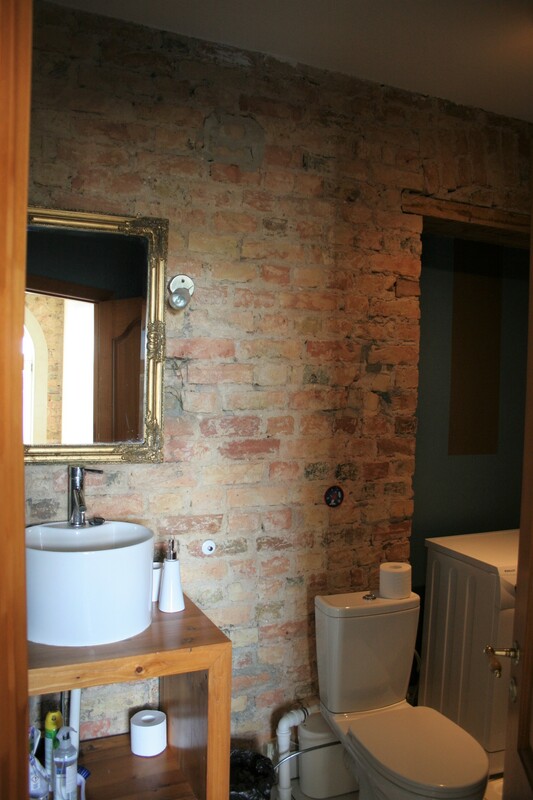 Located in beautiful prewar house in quiet neighborhood. 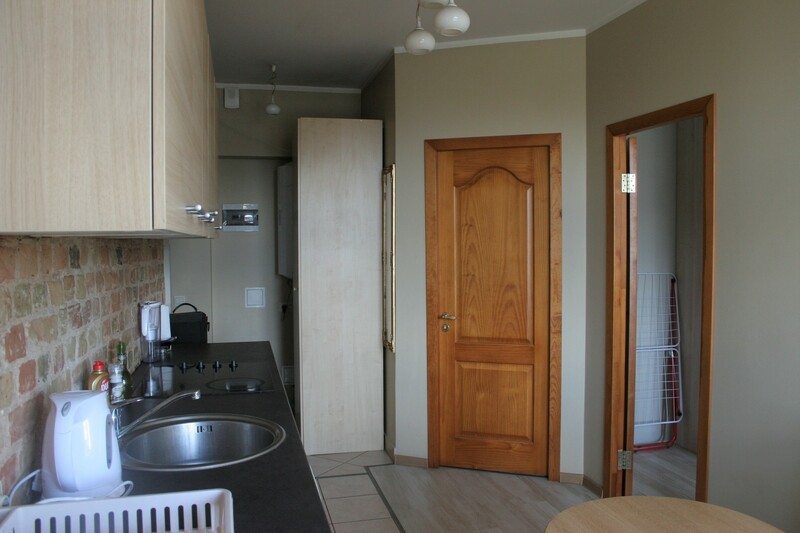 It has everything for comfortable stay - kitchen with necessary thing for cooking, big bathroom, washing machine, iron, cloth grying rack, hair dryer, big closet etc. 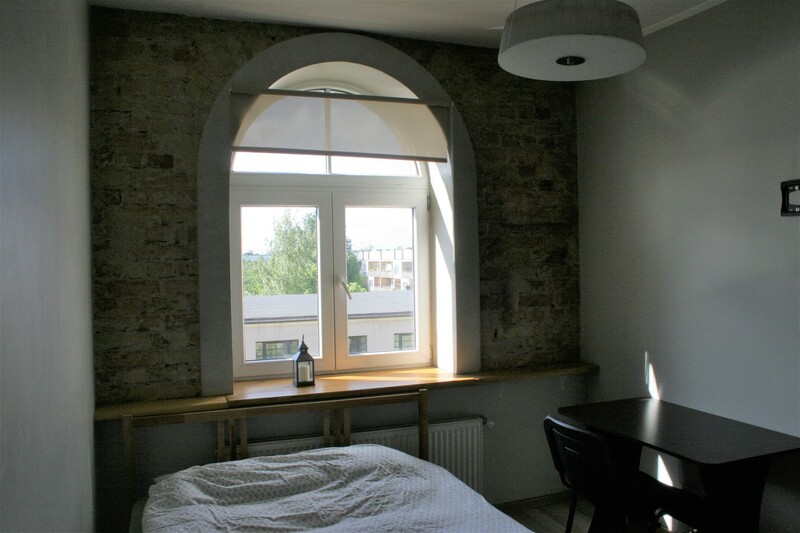 Apartment has fast wifi and a workspace. 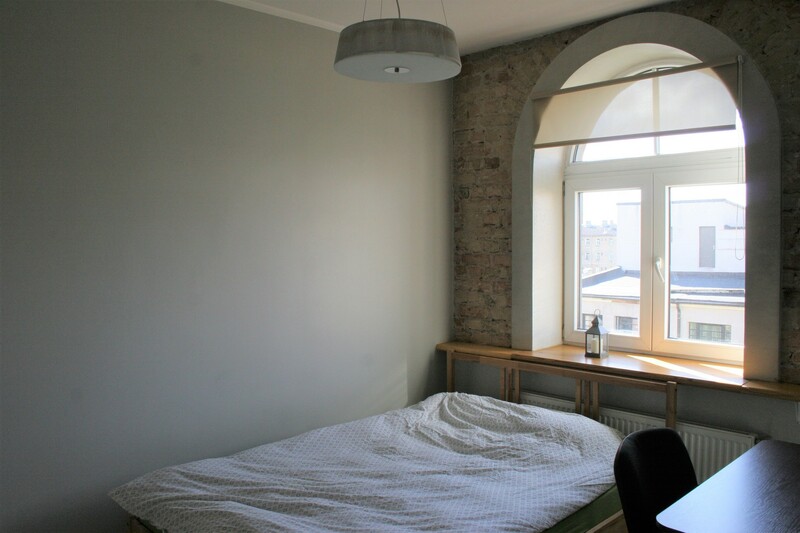 It is quiet and warm.